Home / Sports / New Football Kit!! 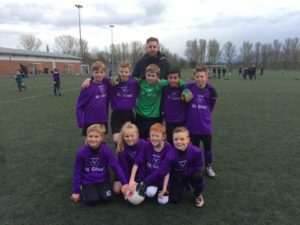 We would like to thank the PTA and all of the parents that support the PTA with fundraising, as we have recently purchased two new football kits. I’m sure you’ll agree the team look very smart in their new kit!